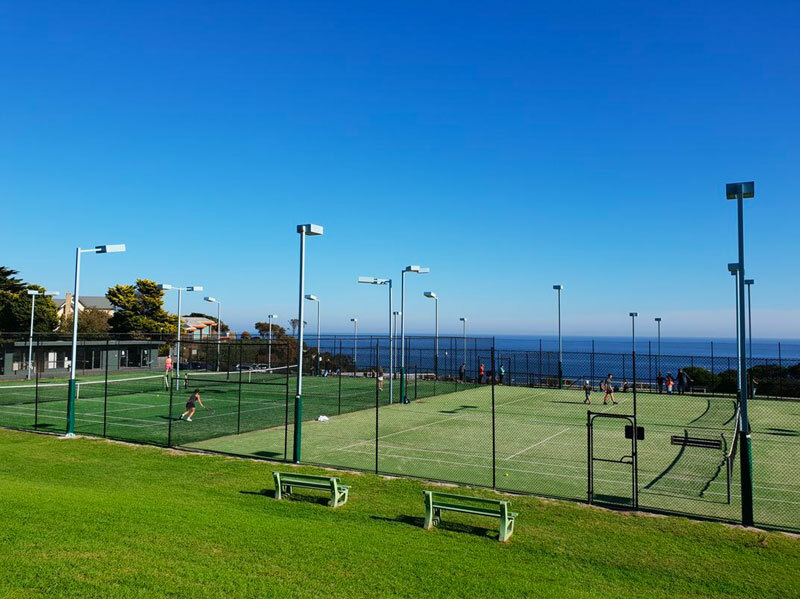 A sporting and social club with tennis and sailing activities, private access to the beach and the club’s beach boxes, fully licensed club house and spectacular views across Port Phillip Bay, there is a little something for everyone to enjoy! 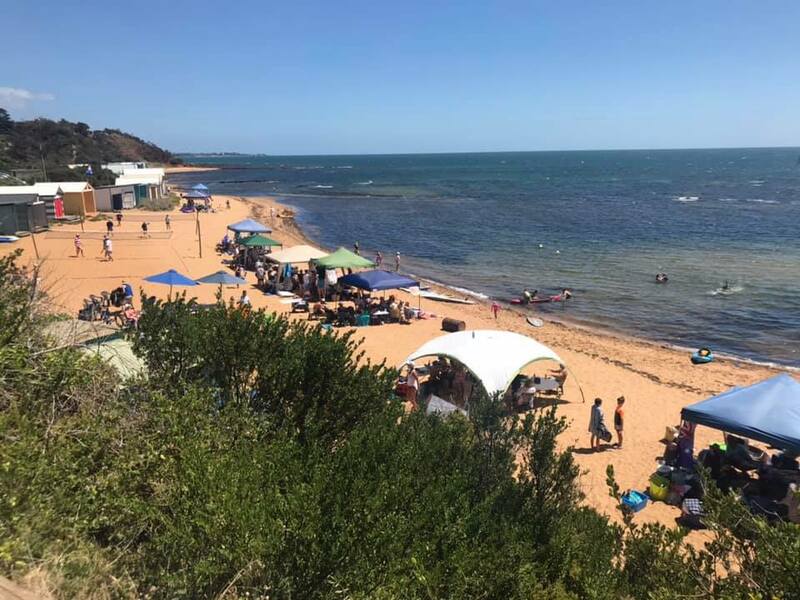 Ranelagh Yacht Squadron welcomes aspiring sailors, kayakers, paddle boarders, swimmers, dolphin spotters, snorkelers, windsurfers, fishermen, safety boat drivers and beach lovers of all ages. The Ranelagh Club offers members activities across a range of interest groups such as Social Golf Games, Walking Group, Book Club, Cycling, Tai Chi and Yoga. Something for everyone. Due to the location of the Ranelagh Club, it has become a popular venue for Weddings and Ceremonies. Stunning views over the bay lends itself to being an ideal venue. Our restaurant takes its inspiration from the produce of the spectacular Mornington Peninsula region. The seasonal menu includes a combination of fine and casual dining, bistro favourites and popular choices for kids. Ranelagh Club is a little slice of paradise located in the Ranelagh Estate in Mt Eliza. With private access to the beach and club house, there is a little something for everyone at the Ranelagh Club! The Ranelagh Club is a not for profit organisation that is run by a board of member-directors. With private access to the beach, tennis and sailing activities, a restaurant and spectacular views across Port Phillip Bay, there’s something for everyone to enjoy. Our restaurant takes its inspiration from the produce of the spectacular Mornington Peninsula region. The Yacht Squadron is a very active part of the Club, offering courses, regattas and try sailing days. Something for everyone ranging from Social Golf, Walking Group, Book Club, Cycling, Tai Chi and Yoga. The Ranelagh Club is a Not For Profit organisation that is run by its members, for its members. The club has a prestigious history, with some notable Australians as past members. Established in 1926, the club was seen as an integral part of the Walter Burley Griffin-designed Ranelagh Estate. The estate was an early experiment in bringing the concept of the country club to Australia. Both a seaside resort and a country club, Ranelagh was seen as a place where Melbourne’s successful professional people would build their holiday houses and enjoy social, sport and recreation activities. The club’s busy social scene in the 1950s and ’60s was divided between the lawn tennis courts and the beach. There are many stories of great sporting competitions, sailing regattas and glittering parties. 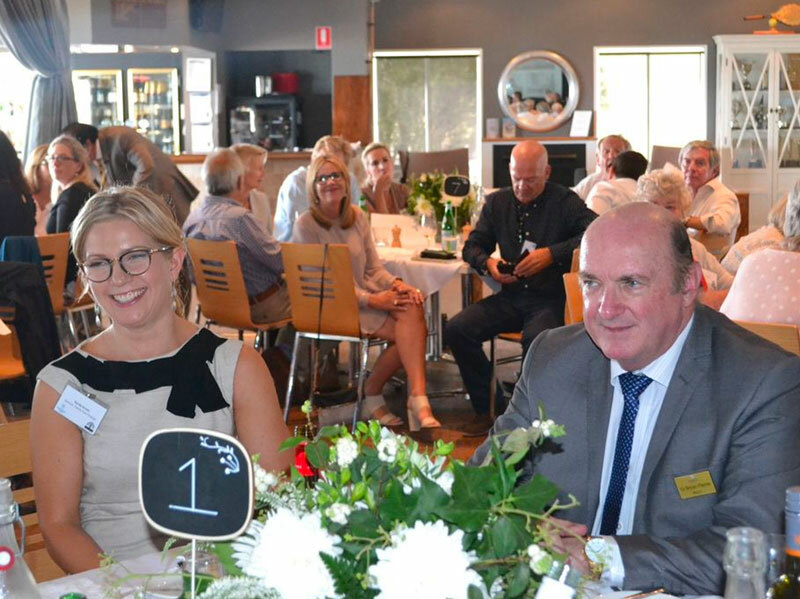 The club has always been a vibrant part of the Mount Eliza community and a social hub for many residents. These days the club has around 1,500 members who enjoy social, sporting and family activities. It is a venue for local entertainment, social and corporate events and private functions. Our membership is diverse; from young families and professionals to retired couples. We have members who are very new to the Mornington Peninsula and many who are long-term local residents. The Ranelagh Club is a great place to meet and make friends. 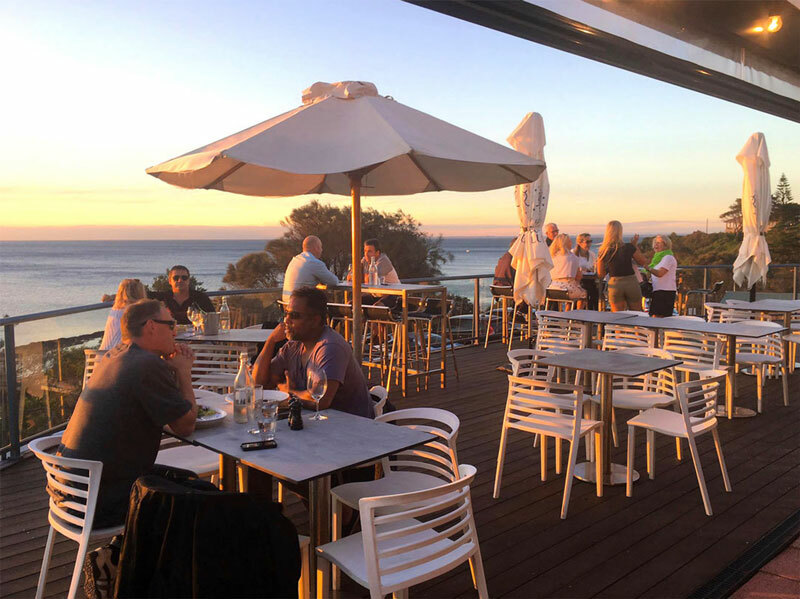 It is a superb location to enjoy a drink on the deck, take in the stunning views across Port Phillip Bay and dine in the restaurant. 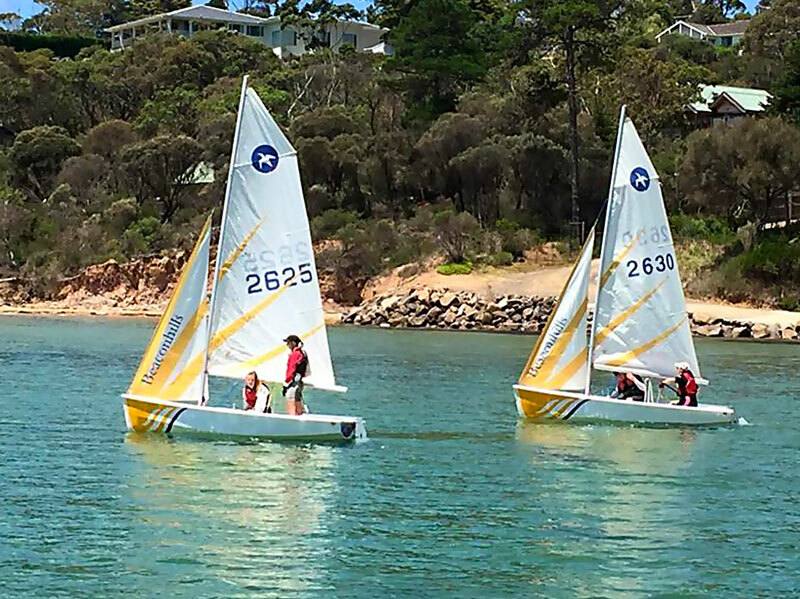 We have some of the finest sailing and tennis facilities in the region, and our colourful beach boxes are a great place to entertain and BBQ during summer. As members, we have a common interest in our community, a healthy lifestyle, and enjoying all that this wonderful part of the world has to offer. We welcome you to be a part of it. Throughout the year the club holds events exclusively for members and their guests. We look forward to meeting you at the Club! Click below if you would like to become a member. Keep up to date with the latest news, events, notices, sports results, conferences and more. 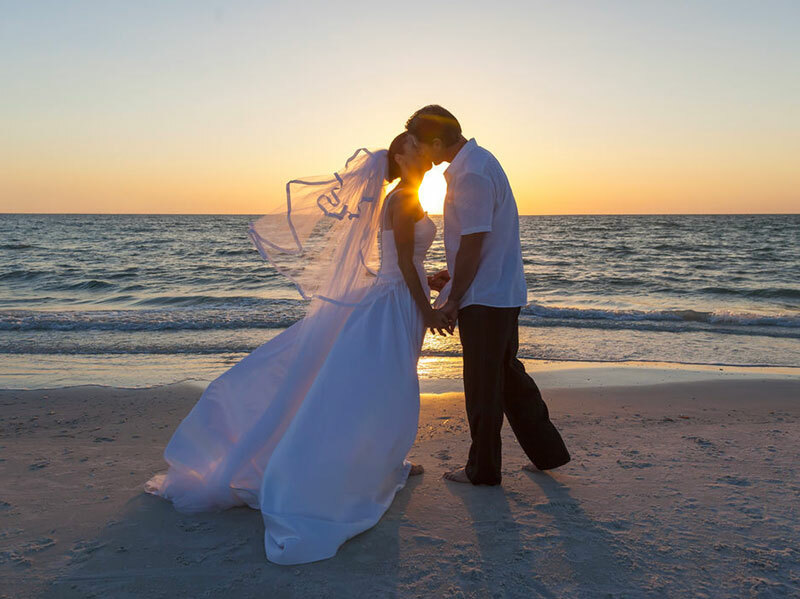 The perfect venue for your wedding or function. 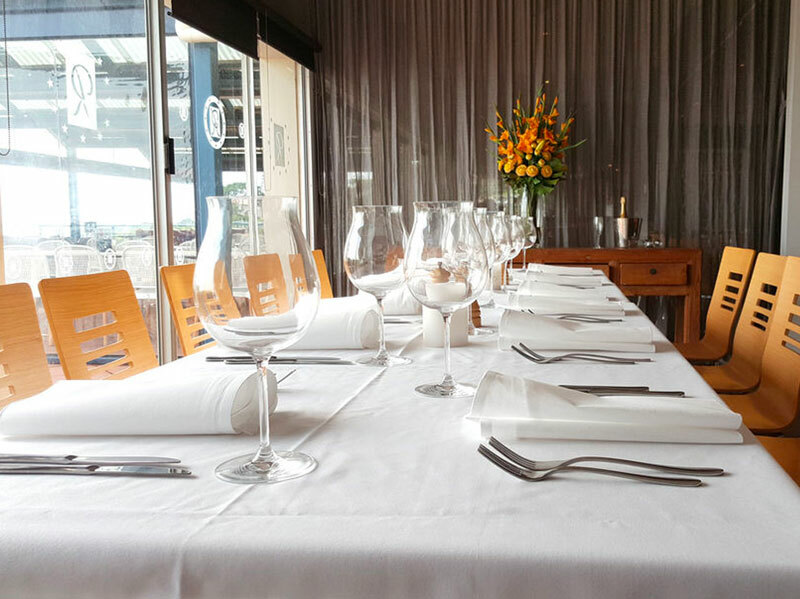 The club has panoramic views across Port Phillip Bay. Ranelagh Club is a little slice of paradise located in the Ranelagh Estate in Mt Eliza. With private access to the beach and club house, there is a little something for everyone at the Ranelagh Club!